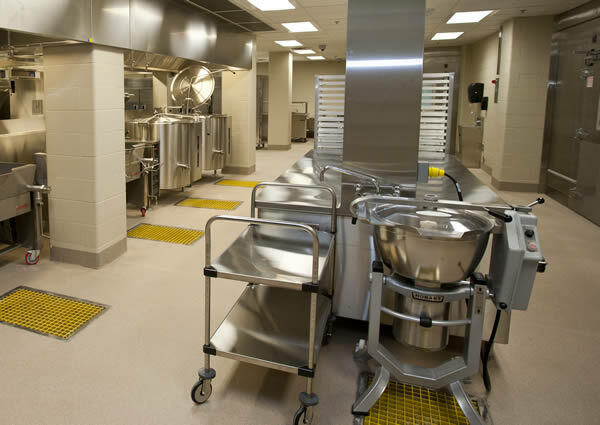 Eco-cove Green-based floor cove systems are used in conjunction with Decofloor and other resinous floor coatings. 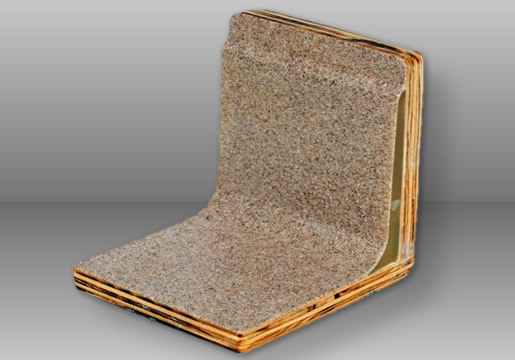 It provides a smooth, seamless, and integral floor-to-wall junction that is water-proof and chemical-proof. Call us at 239-303-7378 or fill out a quick form online to request more info or a free quote on your floor coating project. Here are some common questions we’re asked. Contact us for more details! Eco-cove is constructed from a unique urethane formulation that contains more than 45% rapidly renewable, plant based materials. Really we work with anyone who needs cove base for an epoxy or urthane flooring system. However, many of our customers are restaurants, hospitality, institutional facilities, jails, law enforcement facilities, commercial & industrial facilities, fire stations and residential home owners. What products does Eco-cove work with? Eco-cove is compatible with most epoxy, polyurethane, polyureas and cementitious overlays. It also works nicely with our Decofloor product. It can be used for both utility and decorative purposes and used in a multitude of facilities such as commercial, institutional, industrial kitchen and bathrooms, food processing and storage, offices, hospitals and veterinarian facilities. Eco-cove easily adheres to most surfaces with our 900A, zero-VOC, 100% solids polyurethane adhesive. We installed Eco-cove with our new floors in our fire station and it was easy to do, plus it’s durable and looks sharp. Using Eco-cove with our new aggregate floor coating was a no brainer. It makes the floor-to-wall seamless and water-proof. Eco-cove is durable and looks great. Also the installation was a snap. Our new floors look good and should last a long time.